I am so happy and honored to be called to participate in this blog tour! Major thanks to the lovely and talented Christa Wojo, author of The Wrong David, for including me in this awesome tour! 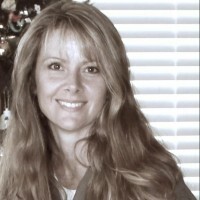 Make sure you all take time to visit her blog here. And don’t forget to check the bottom of the post to see who I’m tagging to for the next blogs! So, without further ado, let me introduce to all of you wonderful readers, my female protagonist, Grace Zuniga (pronounced Zoo-neega). 1. What is the name of your main character? Is he fictional or a historic person? My main character is a thrity-something single mom named Grace. She is not historical, per se, but her character was inspired by the historical Queen Esther, that Bible chick who started out a poor orphan and married a king. The story is set mostly within the tiny, comfortable world that Grace has made for herself, which happens to be Santa Monica, California. Well, when it comes to Grace, I suppose the most important thing to know is that she is naive. She grew up fast: She was orphaned at thirteen, had her first kid by sixteen, married the love of her life at eighteen, and widowed a year before the story even begins. Her focus has always been set on the things right in front of her, so she misses many of the the signs that lead her to where she is at the end of the book. So, yeah…she has some issues, which I hope makes for a great read. Ah, this is always a tough question for me. As the writer, I want to say, “the characters personal conflict is everything.” Because Grace literally battles on every front with depression, maintaining independence, and her awkward shyness, being a working mom, with dating, but I think you mean the plots main conflict. The main plot conflict is survival. Can Grace survive the circumstances she is facing in chapter one, when she wakes up in a strange, dark place, bound and blindfolded? Grace is constantly dealing with fear because of what she has gone through. She is constantly resisting the decisions she’s facing. She’s afraid to make the wrong one. 6. Is there a working title for this novel, and can we read more about it? Ooh! So glad you asked! 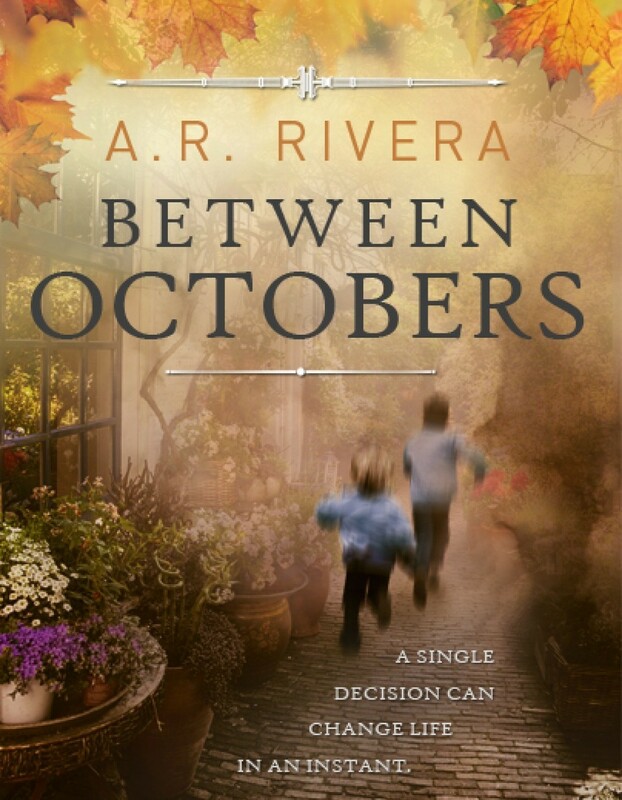 My book is called BETWEEN OCTOBERS. It is fiction with suspense, romance, and even a little chick lit. 7. When can we expect the books to be published? Actually, you can pick it up on amazon and createspace right now, but the official release will be on June 17th. My publisher (Take Two Publishing) will be hosting a #TwitterParty this Friday the 13th (oh no! I’m doomed!) in honor of it’s release so if anyone feels like having fun with me and my crazy crew, feel free to use the hashtag #BetweenOctobers on Friday when you tweet! 1. Marlena Hand! Because you introduced me to the wonderful Rave Reviews Book Club and all of it’s super-supportive, awesome members. And your blog rocks! 2. Elsie Elmore! Who is a brilliant writer that constantly offers support and opportunity to other writers. You invited me to my first and I have loved you ever since. 3. Margot Kinberg! She is the most wonderful, most awesome-est mystery novelist in the game and for whatever reason, she likes my flash fiction posts. Her blog posts are always filled with helpful, thoughtful insights. I hope you all enjoyed the post and check out the blogs of the writers I mentioned. And don’t forget to hashtag #BetweenOctobers this Friday on twitter! Next UPDATED-I’ll Be Here All Week!